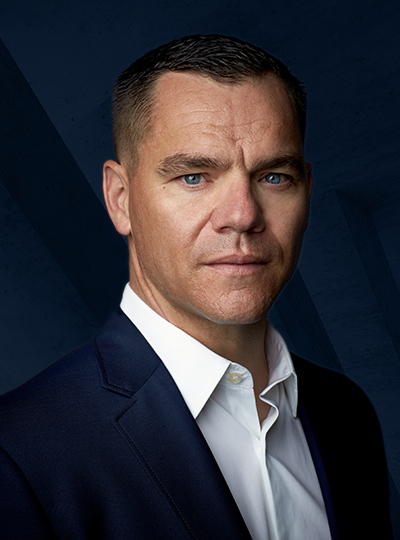 Ken Young oversees Edgeworth’s mission to transform the security industry with innovative solutions in Remote Guarding, Security Systems Integration, Executive Protection and Cyber Security. Before joining Edgeworth, Ken founded Valhalla Group Inc., providing security consulting for celebrities and high net worth individuals. During his 21 years in the United States Marine Corps, Ken was a member of the Marine One Security Detail and an emergency action planner to the executive branch under President George W. Bush. Ken received numerous military accolades and awards, including 2007 Marine Corps Athlete of the Year.